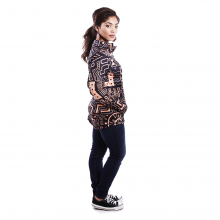 18FOREVER is a British brand that offers ready to wear women clothing and accessories mixing African prints with Western fabrics. 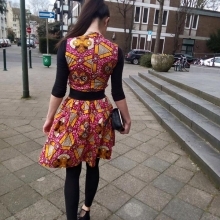 ALLEON is a Cologne, Germany based brand that offers ready to wear fashion products by interpreting diverse cultural heritages of Western and African countries. 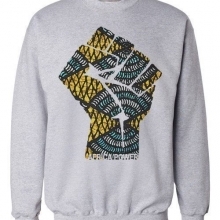 Ladjy Clothing is a line of clothing ,mainly influenced by Hip Hop, American black music and Africa. 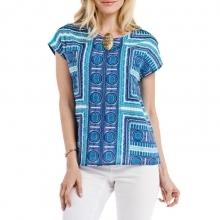 Inspired by ethnic culture, Hola Bela is a prestigious brand that relies heavily on African traditions for distinguished women in search of originality and who want to feel unique. What Is Your Accent? believes that style and culture are a way of life. 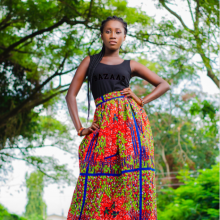 Labré Delivers A Unique And Stylish Collection Of African Inspired Apparel. Have you ever heard the above saying? No, ok maybe we just made this up but really, your product picture is CRITICAL to your online success. 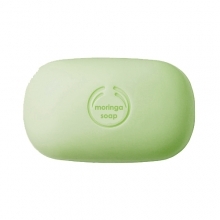 Moringa G+, the brand that wants you to be healthy from the shower. Blacklife. 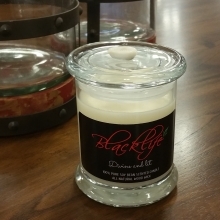 is a boutique brand of scented candles containing ingredients of natural origin, and free from synthetic colorants. The Maryam Garba Brand aims to empower women for professional and personal success by creating elegant and affordable clothing. 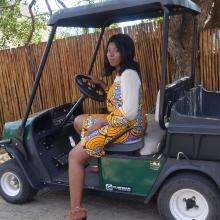 Shangani Fashions lets you enjoy the vibrant colors of Africa with their beautiful prints.